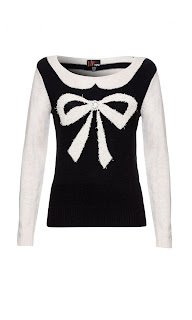 room31fashion: Get Gifted At Room31! So December has arrived, which can only mean one thing........Christmas! The race has begun to get your Christmas list crossed off, wrapped up and looking pretty under the tree. Room31 is here to wipe out all the shopping & gift hunting woes. We've got so many little gems for you to choose from, so you'll have all your Christmas shopping done in no time. We've got it covered, all you need to do is check out our Room31 ' Get Gifted ' guide! 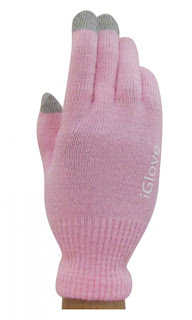 The modern day girly is so well connected, we are Tweeting, we are virtual interacting and we are shopping on the go, so our fingertips can get a little tired & chilly at this time of year, iGloves are the solution! Designed specifically for Touch Tip Technology and a mere snip at £6! Now for the uber cute factor! 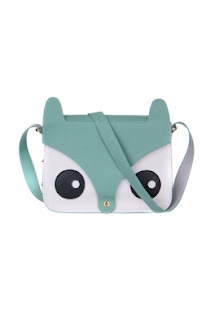 This little guy, Fleur Fox Bag is perfect for those Winter Bonfires and Christmas markets. There's more than enough space for all your daily essentials and you'll be bang on trend to boot!
' Tough Luxe ' is the name of the game this Christmas Party season. 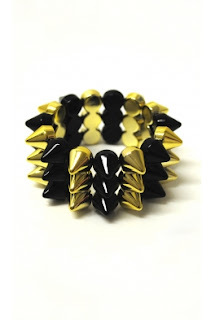 It's all about making a serious statement with your jewellery and this Alexis Spike Bracelet needs no introduction! The perfect stocking filler at £6.00. So there you have it, your Room31 ' Get Gifted ' guide. What are you waiting for? Get shopping!